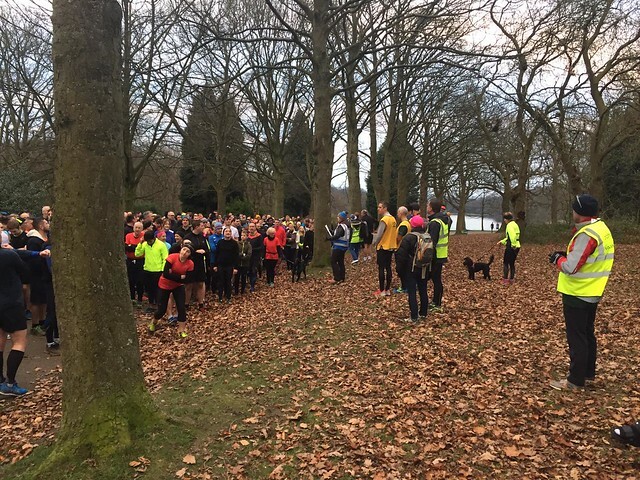 It was a cold start to the morning but that didn't stop a huge 447 people taking part in Roundhay event number 403. Today we had 61 people record personal bests and 90 first timers! 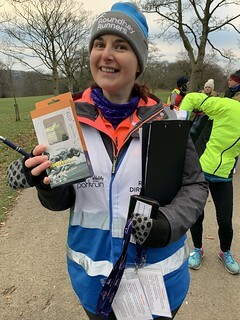 It's great to see so many people joining us for parkrun, whether you ran or walked (or a bit of both) we hope you enjoyed it and will be back. We had 28 volunteers today making it run smoothly. These are a few of them, the others are out on the course doing good things, tail walking, pacing or standing on corners in high-vis cheering people along. 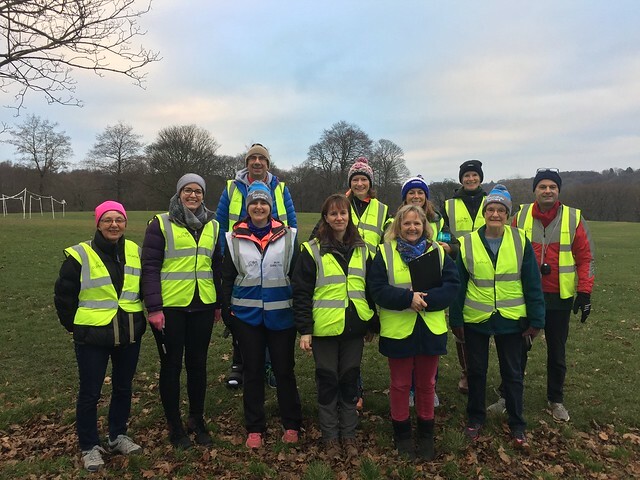 A massive thanks to volunteers, especially at this time of the year in the cold. The park is always beautiful but even more so at this time of the year. We could tell at the run brief today was going to be busy. 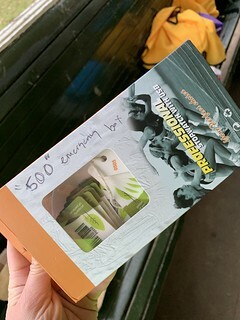 Our stopwatches count up to 500 runners so we were ready to break out the '500 emergency pack' was today the day! No it wasn't but we were ready!